Cocona is a diligent student who keeps her problems to herself. She lives with her aged grandmother in a typical Japanese town. 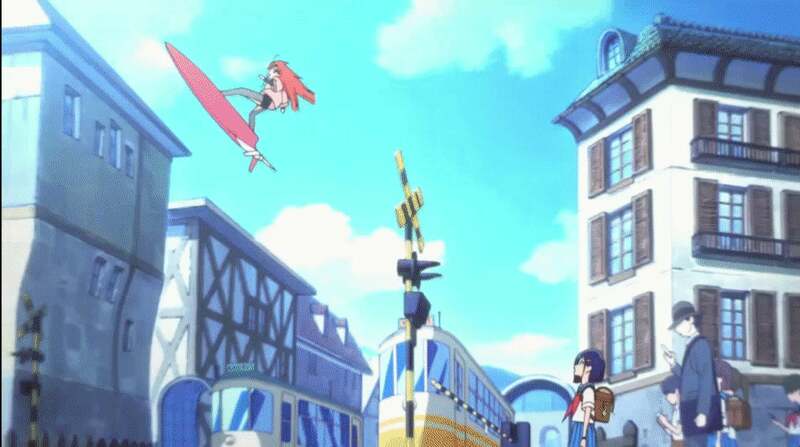 On her way to school, she encounters a red-haired girl zooming around on a hoverboard. Sparks fly when they catch each others' eye, in a moment that reads as more charged than friendship. The flying girl Papika instantly attaches herself to Cocona, tracking her into the forest behind school where she's hanging out by a discarded drainage pipe. "Let's go together!" Papika says. Papika's pet robot comes up and explains, "Pure Illusion", presumably a location. Suddenly, they're thrust into another dimension, full of sweet lolly snow. There, Cocona and Papika make shadow puppets against an igloo wall and make demented little snow creatures. Right when Cocona begins to thaw to Papika's cloying demand for her love, several snowy creatures with insect eyeballs come through and destroy swaths of land. Suddenly, it's an urgent scene from Miyazaki's Nausicaa. All the fantasy terror is secondary to Cocona losing her glasses. Papika nearly kills herself fetching them. Crazed and fearing she'd die, Cocona transforms into a magical girl and saves her. When they return to the real world, Papika asks Conona if they can continue being friends. Cocona says no. It's a tense moment that ends the episode and begs you to watch the next. Papika is wild and uninhibited, completely willing to involve the more guarded Cocona in her twisted, dangerous world. Cocona, on the other hand, is less willing to lose her inhibitions. It's Papika's unwavering affection that dislodges her from her simple life. Flip Flappers is propelled forward by these tender moments — not tired magical girl tropes. Flip Flappers is on its second episode, which is an Alice-In-Wonderland wormhole inside a psychedelic vacuum cleaner. Papika follows Cocona to school, clumsily attaching herself to the icy and solitary student. Eventually, chasing Cocona's pet rabbit, they fall into an underground vacuum cleaner and enter a mushroomy rainbow world where Papika realises her magical girl powers. There, their bond solidifies. 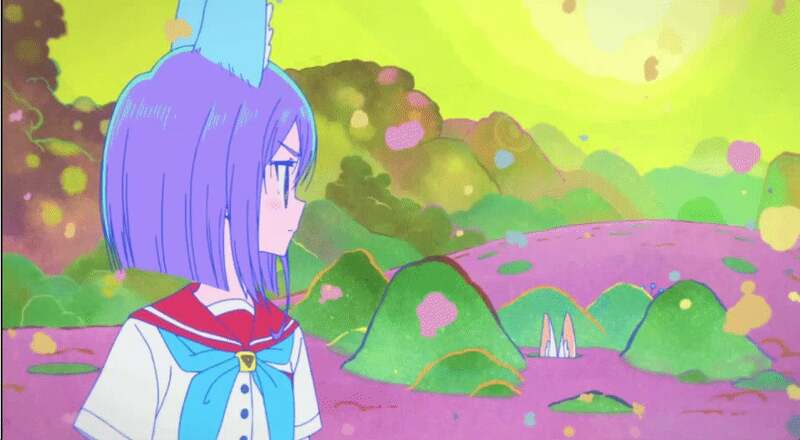 Finally, at the end of the second episode, Cocona is introduced to the "Flip Flappers" collective, which collects "fragments" in these fantasy realms. Most shocking to me was the fact that Flip Flappers has not yet included an overwrought transformation scene. It doesn't fetishise its own fantasy elements. When Papika encounters the transformed Cocona (and vice versa), there are no questions. There's no wondering how daily life will change after she realises her powers. It just flows. The focus remains on Cocona and Papika's emotional interactions, something direly lacking in Sailor Moon, but present in top form throughout hit dark magical girl title Madoka Magica. 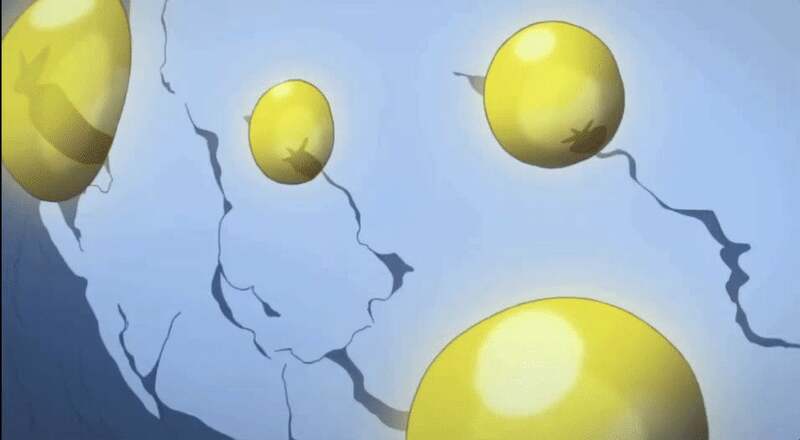 The only thing that did knock me out of Flip Flappers' charms was its (so far) once-an-episode instances of brutal porniness that feels opposed to its sweet tone. 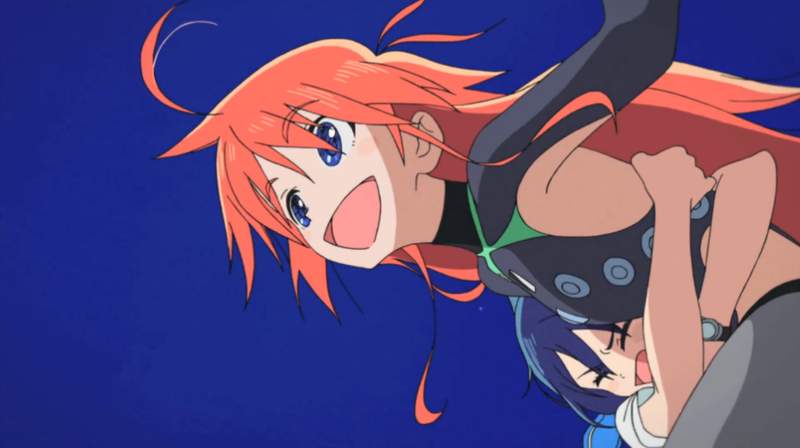 In the first episode, Papika's pet robot produces tentacles that wrap up the two girls and lift them into the air. They yell "No!" but the robot continues to claw at their skirts. It didn't add anything to the story or characters. 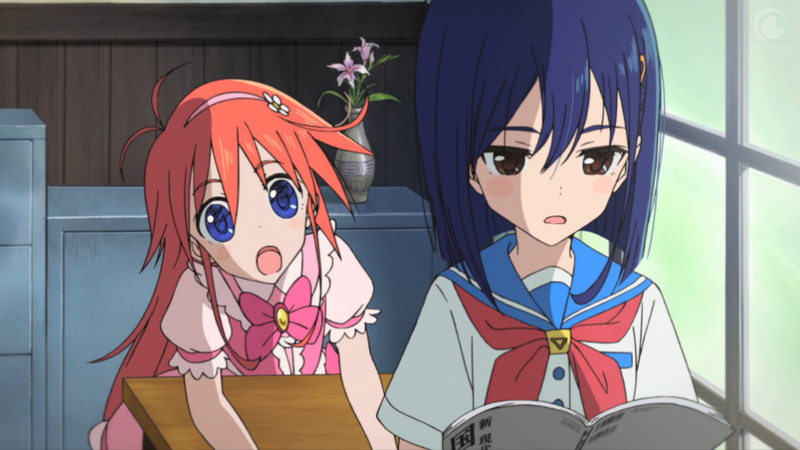 Flip Flappers is streaming on Crunchyroll. I'm curious to see how its magical girl elements unravel. 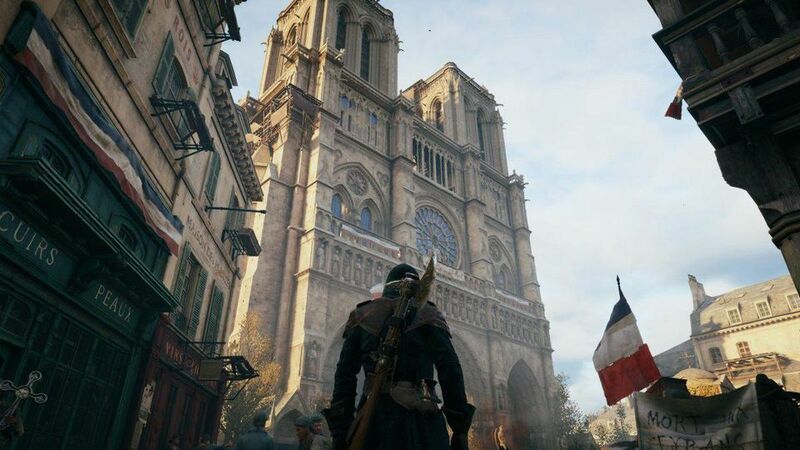 By ignoring so many magical girl tropes, it may establish itself as a game-changing twist on the genre.